Continue reading "Welcome to OncoBites!" 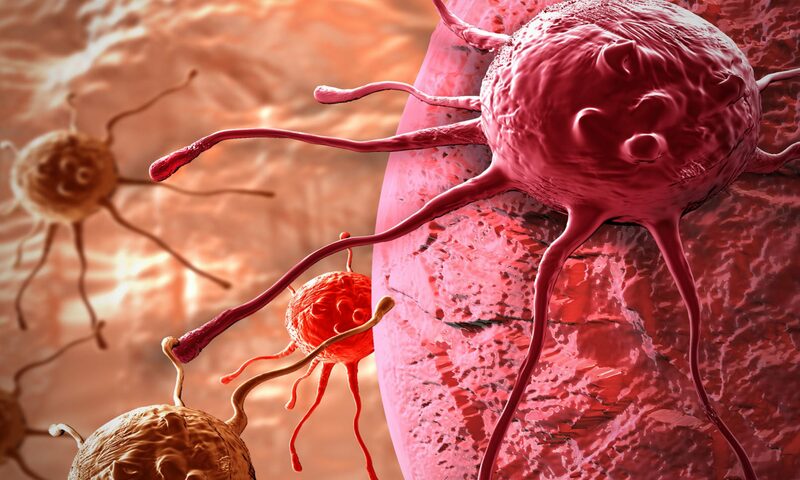 Continue reading "Going on the offense: PROTACs as cancer therapy"
Can exercise prevent cancer recurrence? Continue reading "Can exercise prevent cancer recurrence?" 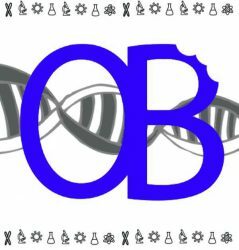 Continue reading "Towards Personalized Cancer Medicine for All"
The logo of OncoBites is an original piece of art by Molly Barham. You can also find her on Facebook. The header image is an original piece of work by Destroyer of furries and licensed under the Creative Commons Attribution-Share Alike 4.0 International license. A version of this image has been adopted by Molly for the social media of OncoBites.